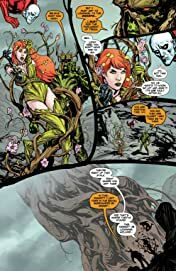 "Rotworld: The Green Kingdom" part 1! 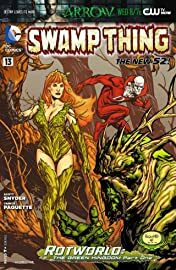 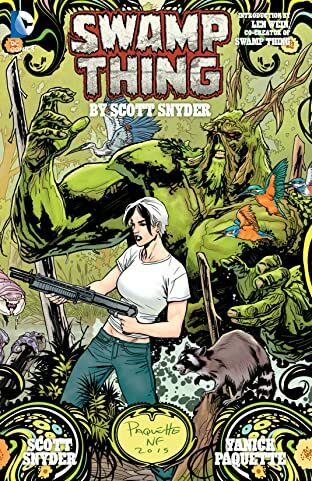 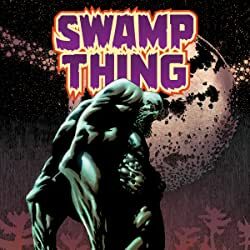 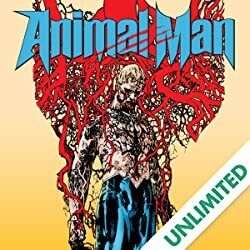 Swamp Thing learns the truth of how the Earth fell to the Rot, as seen ANIMAL MAN #13 and FRANKENSTEIN: AGENT OF S.H.A.D.E. 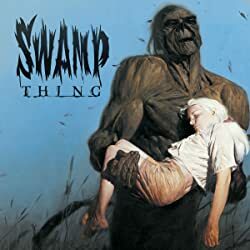 #13. 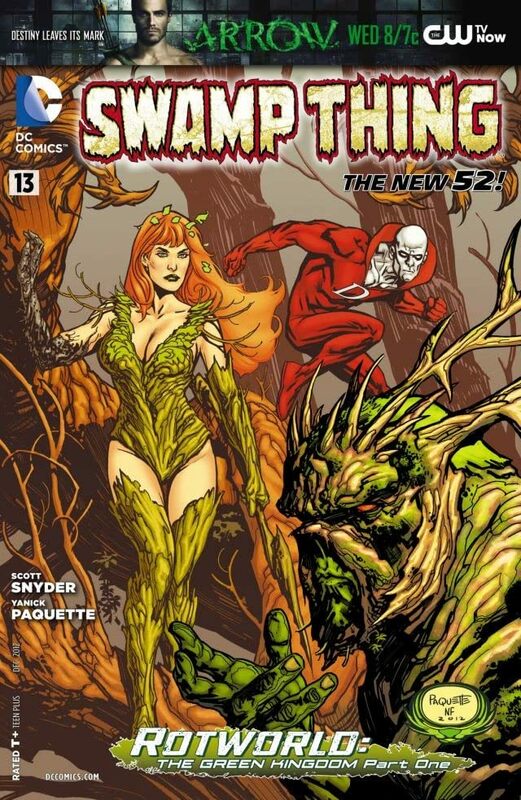 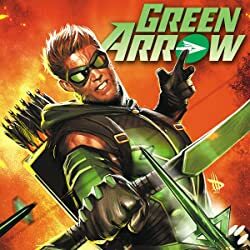 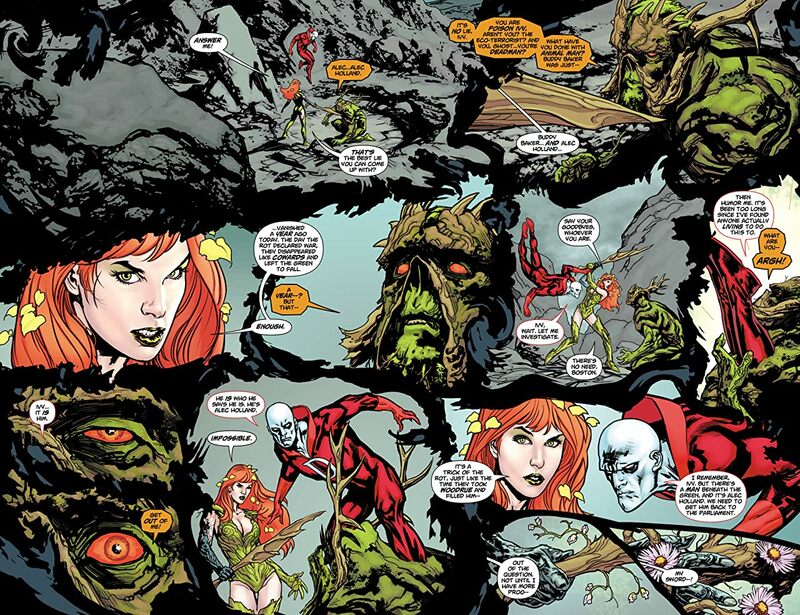 Guest-starring Poison Ivy, Deadman, and The Parliament of Trees!